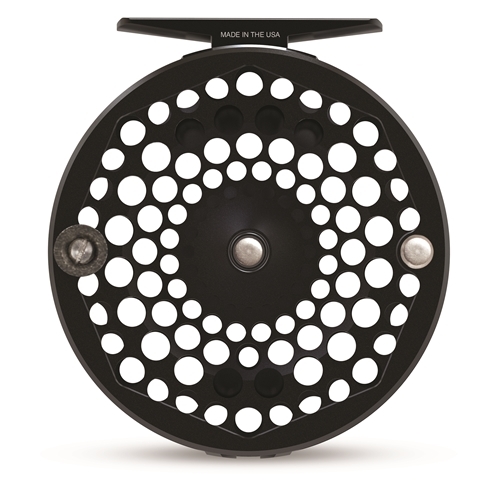 Cutting through the Black Canyon on the Western Slope of Colorado, and only 10 miles from the Ross Reels factory, the storied Gunnison river inspired the name for one of the most iconic, reliable and best seliing fly reels ever produced. 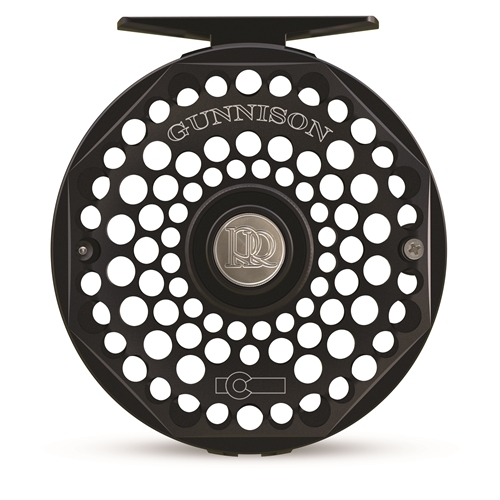 While the unique frame geometry and spool profile echo the orginial Gunnison, the contemporary porting and large arbor design make this a modern, bulletproof package with retro styling. 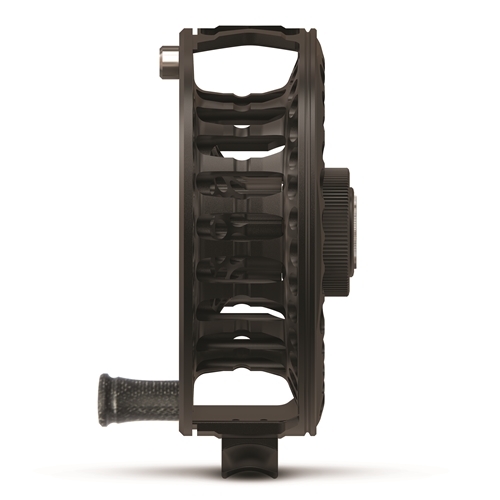 The Gunnison also has a sealed drag based on the same platform as the new Evolution LTX creating a reliable and powerful system impervious to the elements.